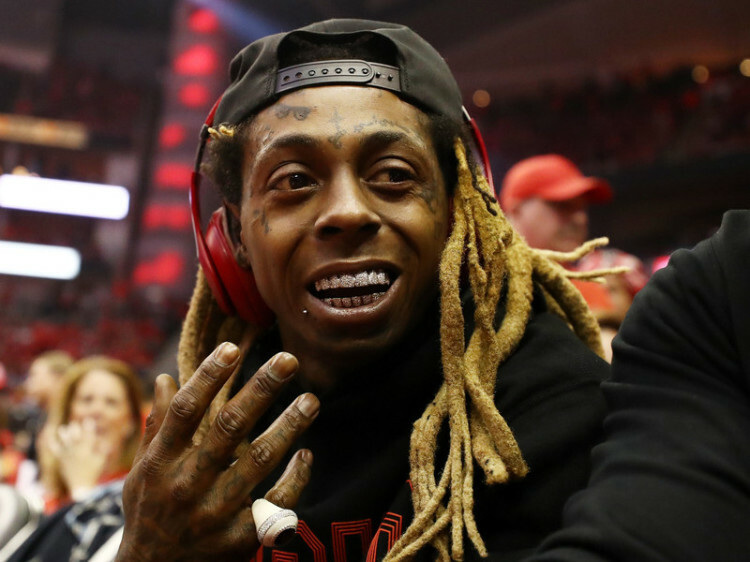 Wrap-Up Magazine: Did Birdman And Young Thug Really Try To Kill Lil Wayne? Did Birdman And Young Thug Really Try To Kill Lil Wayne? Prosecutors claim Jimmy “Peewee Roscoe” Winfrey shot up the bus on I-285 after a concert as a way to gain status in a gang. One theory they initially floated was that Bryan “Birdman” Williams and Jeffrey “Young Thug” Williams put him up to it. The Georgia Supreme Court overturned Winfrey’s conviction last year after ruling the Cobb County judge improperly coerced him into taking a plea deal and accepting a 10-year prison sentence by threatening he would get more time if a jury convicted him in his court. On Thursday, the Court of Appeals remanded the case back to Cobb County. “Mr. Winfrey always denied being the shooter of the bus,” Manny Arora, who represented Winfrey in his first trial, told Channel 2’s Mike Petchenik. The driver of the bus, Alvin Lewis, is suing Winfrey, Birdman and Young Thug, alleging they conspired in the shooting that caused him pain and suffering. In a civil court filing this week, Lewis’ attorney, Jeff Gewirtz, included pieces of evidence from the criminal case that he argues point to that conspiracy. Among the documents obtained by Petchenik, phone records that the lawsuit said shows Young Thug called Winfrey eight times in the 12 minutes leading up to the shooting. Petchenik also obtained a jailhouse phone call referenced in the lawsuit. In it, Bryan “Birdman” Williams is talking to Winfrey. Arora told Petchenik he doesn’t buy the conspiracy argument. Arora said he believes the civil suit is a money grab. “This is just a bus driver looking to get paid and they need a deep pocket so if you connect Mr. Winfrey to other musicians or executives, that makes it a viable case for them,” he said.